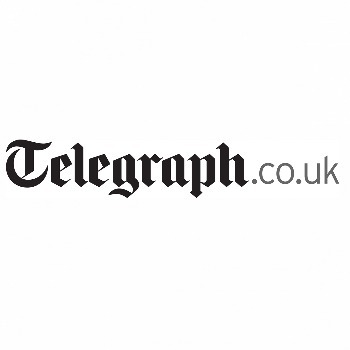 Renowned british generalist newspaper The Daily telegraphs’ online platform. With a conservative view, its sections cover all present issues: national and international news, economy, culture, technology and opinion. It algo features a live coversing (with video, audio and text) of the most trascendental events. The biggest british newspaper in its online version.